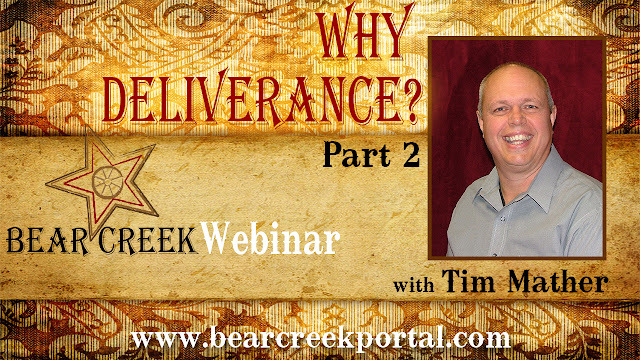 In Part Two of Tim Mather's webinar "Why Deliverance?" we will examine the next question that is often asked, Can light and darkness coexist? Of course not! is the first response. But we will see that Of Course! is the actual answer. That answer leads us to the really controversial one, Can Christians be demonized? By the time we get done, the viewer will have a grasp of the reality of what really matters: Everyone outside of Christ is demonized and MOST of the population of what is called The Church is demonized as well. 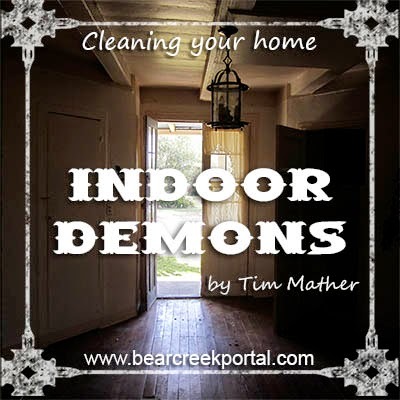 Then, one must face it: Am I demonized? Probably. But there is a solution! And we will present it with grace and joy! That’s definitely some Good News!